Thank you very much for you to patronize us in the last year, now we are sincerely to inform you that we are coming back to work and ready to supply your needs. We hope our business relationship will last forever and gain a Win-Win situation. 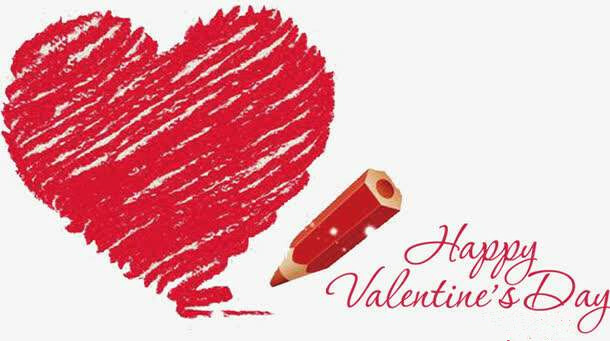 Meanwhile, wish everyone Happy Valentine’s Day! This entry was posted in Company News and tagged bedding manufacture, mattress protector supplier, Valentine's Day by admin. Bookmark the permalink.